In a society like Nigeria that frowns at homosexuality, it is very uncommon to see those linked to such act to openly admit being one. One cannot forget in a hurry how controversial artiste Charly Boy frowned at being called a gay by a national daily, which led to a one-billion Naira lawsuit against the newspaper that published such story about him. Even with the fact that Charly Boy is a media frenzy person, he raised an eyebrow over that type of 'publicity stunt' which he felt was damaging to his image and person. 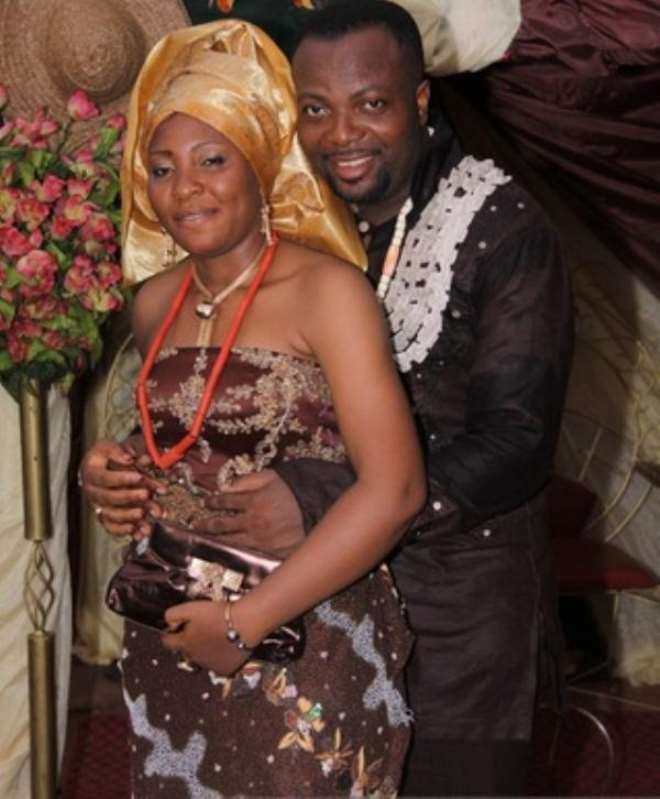 Some months ago, it was reported that Nollywood actor, Arinze Okonkwo may have allegedly be connected with such act and was insinuated that he was not a straight person in terms of his sexuality. 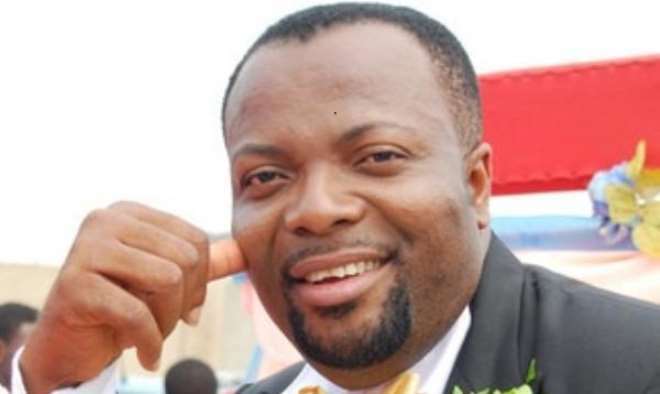 He was reported to have left an event hall when Paul Obazele requested that any person practising homosexual should leave the hall before being disgraced. As reported, Arinze walked out of the hall which raised questions about his sexuality. At an event held in Lagos recently, Nollywoodgists.com sought his view about the rumour surrounding his sexuality. He was furious and was quick to ask if those saying he was gay do not know that he is married and also recently had a child? "They don't know I'm married? That I just had a baby? I am not [a gay]. It is stupid for anybody to think that [I am gay]. Haha, I dated so many girls and I am now a married man, don't even think about it. If that was your first question, I won't even answer you. I do not entertain nonsense from anybody. "I am a child of God. I am a praise leader in my church. The person saying that does not know me and when people don't know you, that is when they talk rubbish. I don't care what anybody says about me. I am standing straight and I know God is my witness," Arinze told Nollywoodgists.com.